Home › Construction Spanish › Jobsite Leadership › Check Your Cabeza. 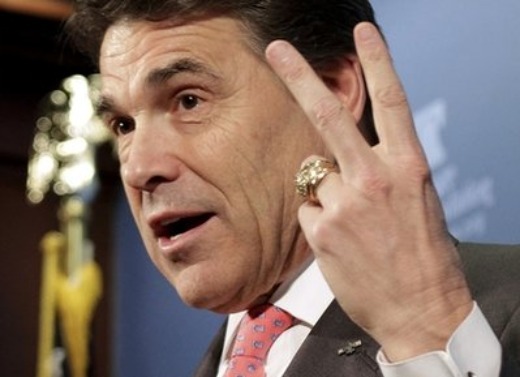 The Rick Perry brain drain is old news by now. Everyone got their cheap shots in (OK – it was kinda deserved…), Saturday Night Live did their skit, and now life goes on. 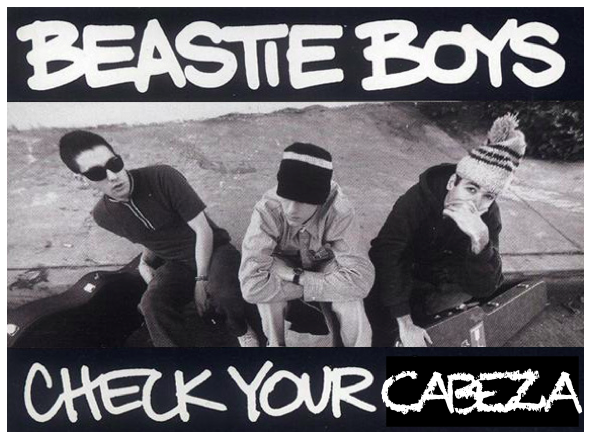 Is this a tribute to the Beastie Boys? No, but that’s not to say we won’t do that in el futuro…. We are going to cover some basic Spanish language skills related to the brain and its proper function. Or lack thereof. This Spanish Twin phrase (nearly the same in both languages) is very useful at the workplace. Sentido starts out just like Sense; Común and Common are nearly identical. Remember: in Spanish the noun comes first, followed by the adjective…. Sense Common. Working in construction, I’ve seen a lot of stoopid stuff happen. Ideally, you catch the stoopidity early enough in the process of being stoopid that you can stop it. And I’ve been the key player in plenty of stoopidness myself. Stoopid is as Stoopid does. You can use this phrase on its own very effectively. For example, say you watch your Hispanic landscaper ride his lawnmower over that bed of lava rocks edging the side of your home. Now the lawnmover becomes a Tommy Gun and your rocks transform into bullets. Your home and/or kids become the victims. You can simply look at him, tap your forehead with your index finger and say, “Sentido Común….” And then roll your eyes while inhaling deeply. Immediately walk away to make him feel as guilty as possible. If that’s what you’re going for…. Qué means What and Piensas comes from the Spanish verb PENSAR: TO THINK. PENSAR comes from the Latin pensare, to think, ponder. If you don’t speak Latin, think of the English word PENSIVE: musingly or dreamily thoughtful. This is very useful when there is an obvious problem. The kind you simply stare at for a while in disbelief. You just throw it out there: ¿Qué piensas? And if you don’t want to deal with it, regardless of what the response is, just say, “Órale pues….” which is the Spanish equivalent of Jim Carrey’s “Alrighty then!” from Ace Ventura Pet Detective. Solid family film…. A few posts ago (https://redanglespanish.wordpress.com/2011/11/08/state-of-the-union/) we covered the word Dónde, meaning Where. I find the verb está is one of the few things people remember from high school Spanish and tu mente means your mind. Mente is a Spanish Twin – think of mental. This phrase isn’t very helpful in most situaciones, but it’s great if you want to be a smartass. If that’s what you’re going for…. 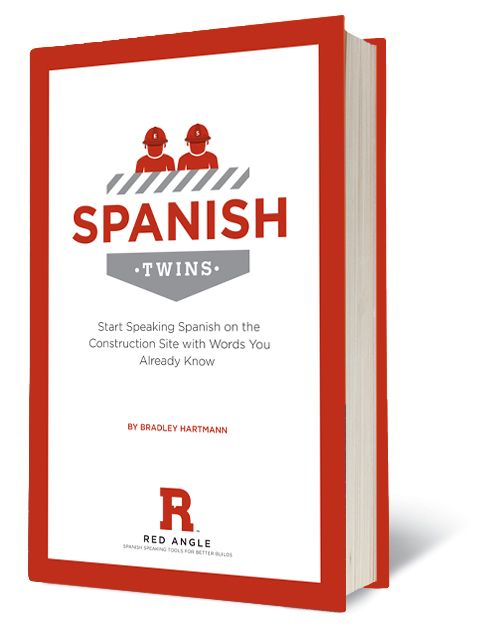 Bradley Hartmann is founder and el presidente at Red Angle (www.redanglespanish.com), a Spanish language training firm focused on the construction industry. 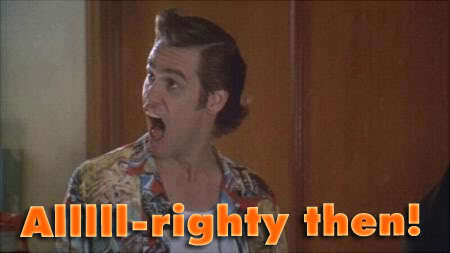 He’s enjoys the Beastie Boys, Tommy Guns, and Ace Ventura… if he’s watching it at 4 AM due to an unhappy 10-week old. His new book, Spanish Twins, is available for purchase at http://www.blurb.com.